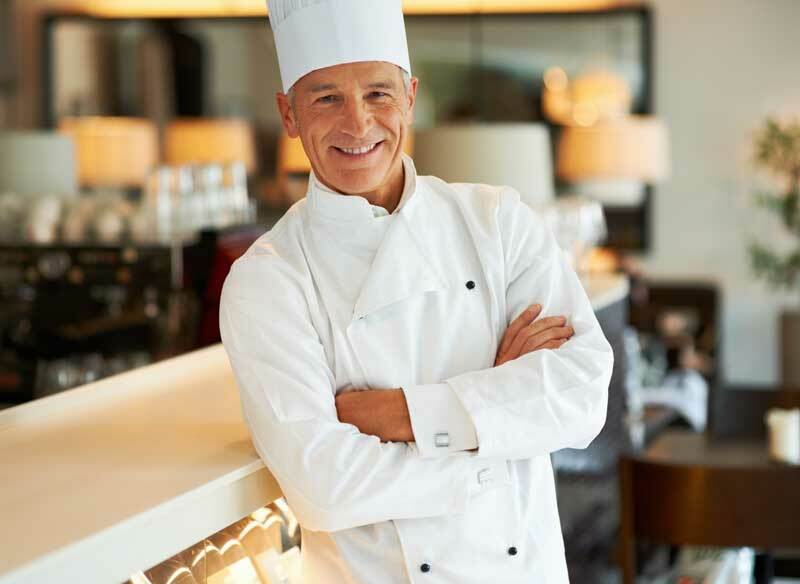 This year's new year's Eve at Asiago looks phenomenal! Sunday 31 December 2017 from 21.00 at 05.00 the ice rink of Asiago comes alive with new year's Eve party Veneto's most famous! 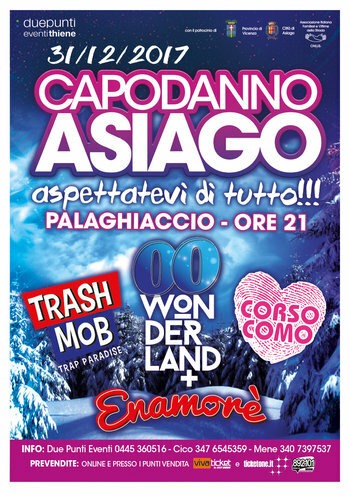 On new year's Eve at Ice Palace of Asiago celebrates 11th anniversary with the richest and most spectacular party ever. "Expect the unexpected!" is the slogan of this year that will bring together in a single night in the charming location of the plateau, heated and in the city centre, four successful format, which will explore the best of world music of all times and all generations. Organized by two points Events sponsored by the City of Asiago and the province of Vicenza, has long been the most anticipated new year's Eve dinner, which brings together thousands of participants, proposing different musical situations and explosive substances and engaging animations destined to leave their mark. 2000 wonderland, Trash Mob, Enamorè and Corso Como are the formats that make up the artistic program of the evening, a roundup of the most famous performance of the animation staff, who will dance and have fun until dawn. From the energy of the hit of 2000 Wonderland music & hip-hop Traps of Trash Mob, from club music to Corso Como until unbridled fun of Enamorè, it will be impossible to resist. With a beginning, a live magic copyright signed by Lucky Luke Band. Throughout the night will follow each other DJs and vocalists, dancers, flag and mascot, accompanied by special effects and amazing video show and gadget for the public. One way to make merry while ensuring safety. FREE BUS SERVICE from SCHIO, THIENE & BASSANO DEL GRAPPA by reservation. In case of early departures of snow an hour. For information and reservations required places contact Colon Events Thiene at number 0445 360516 or 345 8084310 or send an email to comunicazione@due-punti.com. N.b. : In case of snow on the day of the event all departures are anticipated at least one hour.